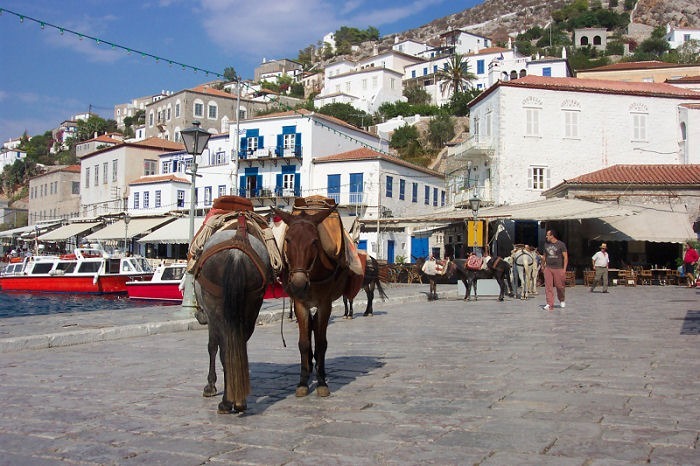 Extremely picturesque and cosmopolitan island of Argosaronikos, Hydra attracts both local and foreign tourists. 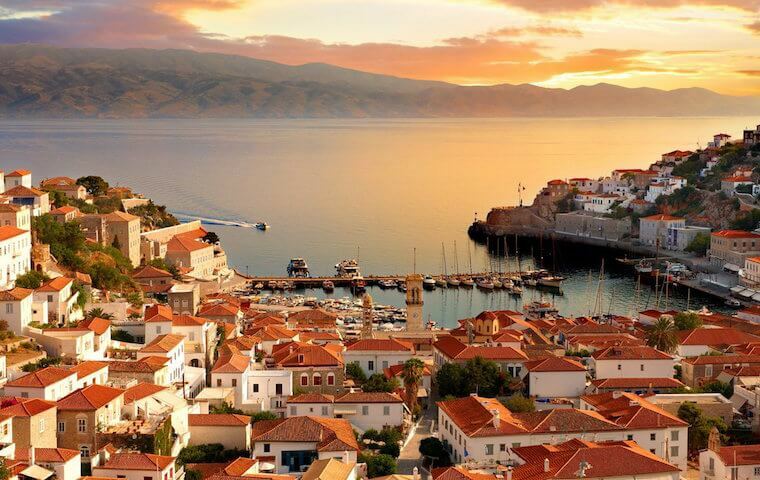 It has important maritime history and tradition, and was the residence of great greek shipowners. 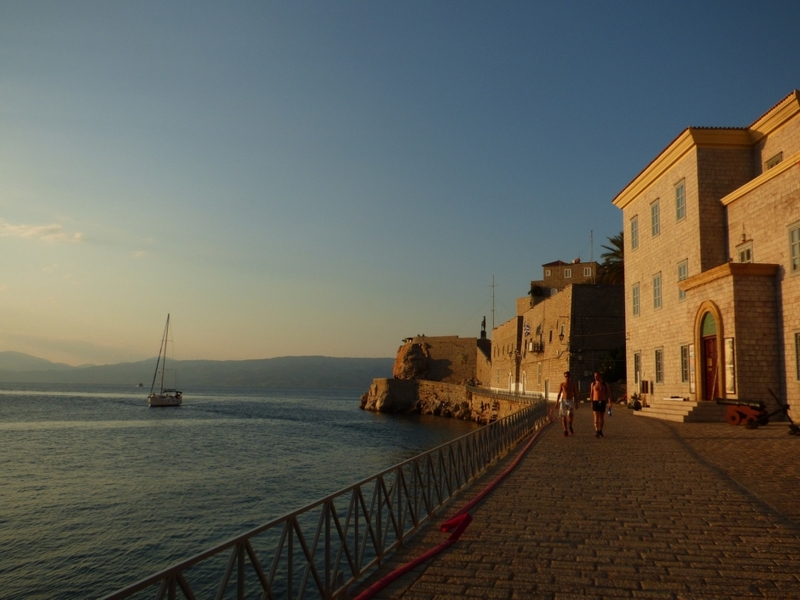 On the island, where cars are not allowed, you will enjoy walks through the cobbled streets, restored mansions and the old picturesque harbour with cannons or dive into the clear waters of small beaches.